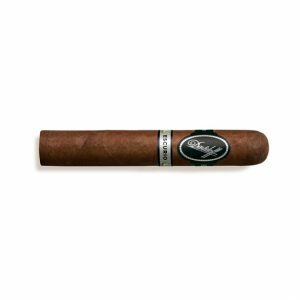 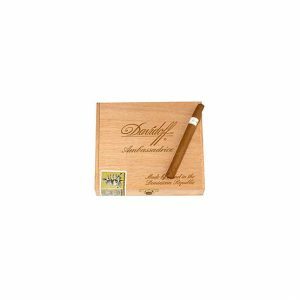 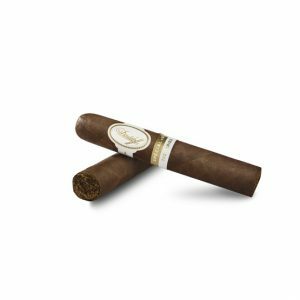 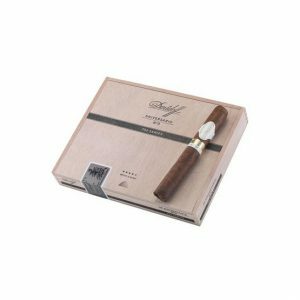 The latest offering from the venerable Geneva-based luxury cigar company, Davidoff Cigars, is the 702 Series; a new version of the iconic Limited Edition Davidoff 702s. 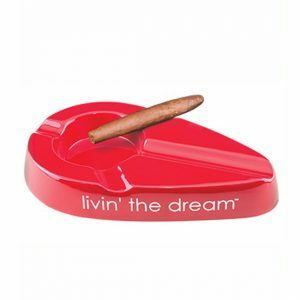 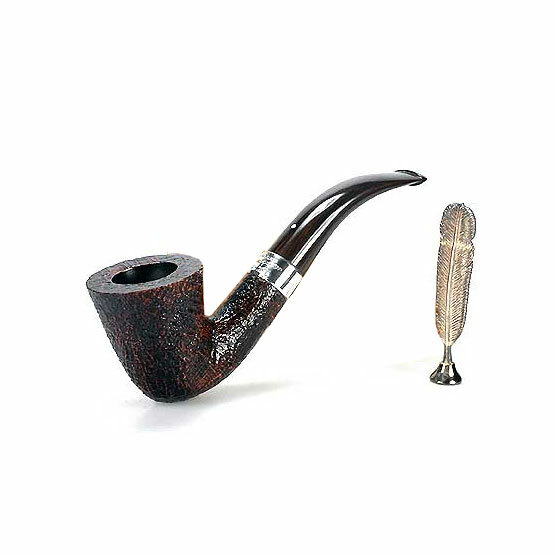 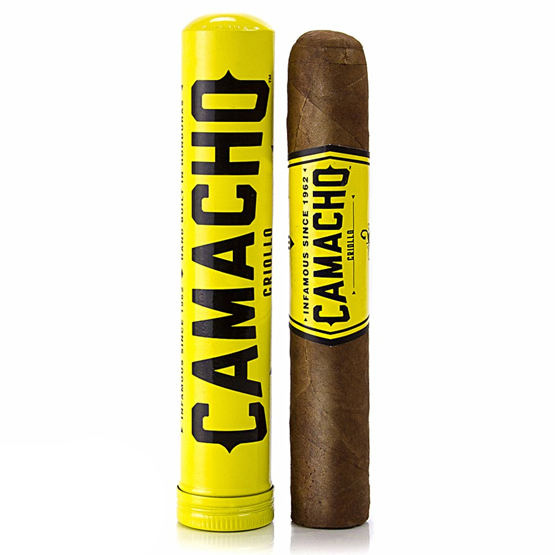 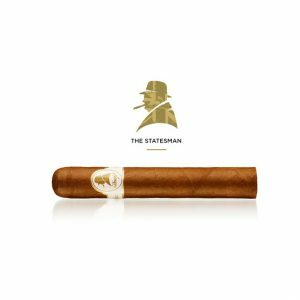 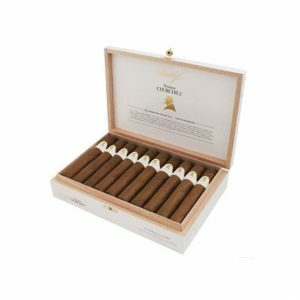 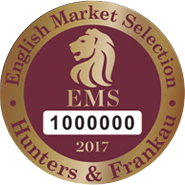 This Medium to Full-bodied smoke is crafted of Dominican tobacco with a 702 Habano Wrapper from Ecuador grown from Cuban seeds (compared to the 702 Connecticut Wrapper on the original.) 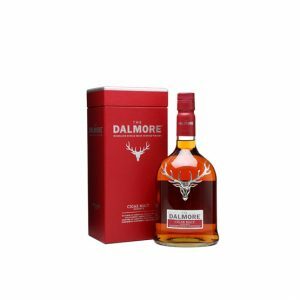 An earthy taste with hints of honey, hay and grass. 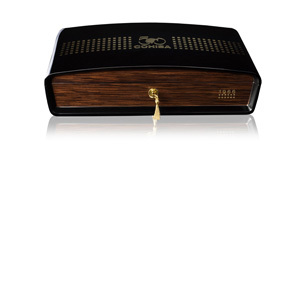 The aroma evokes the scent of fresh-cut cedar. 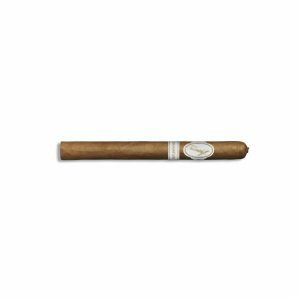 The new 702 Series Cigar continue the excellence, subtle nuances and attention to detail that smokers have come to expect from Davidoff. 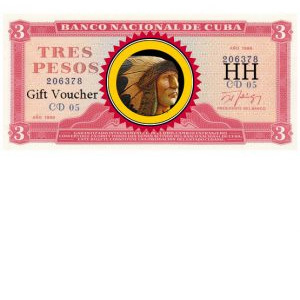 Purchase now and earn 122 points. 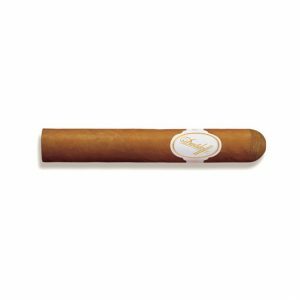 The latest offering from the venerable Geneva-based luxury cigar company, Davidoff Cigars, is the 702 Series; a new version of the iconic Limited Edition Davidoff 702s. 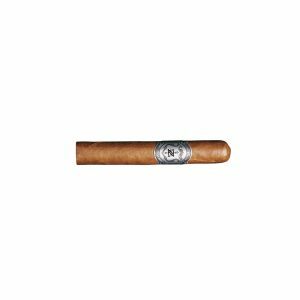 This Medium bodied smoke is crafted of Dominican tobacco with a 702 Habano Wrapper from Ecuador grown from Cuban seeds (compared to the 702 Connecticut Wrapper on the original.) 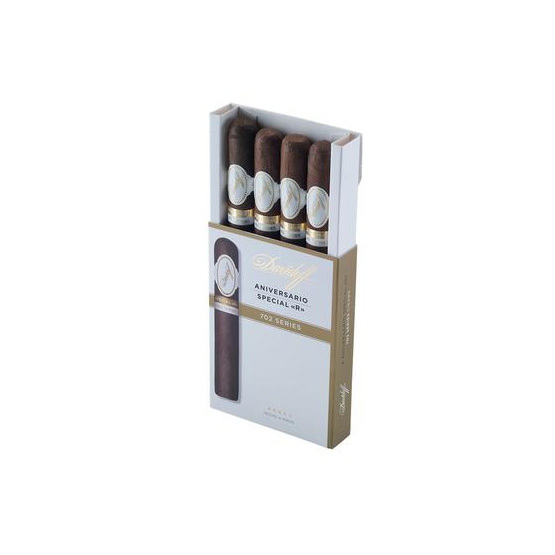 Reviewers report an earthy taste with hints of honey, hay and grass. 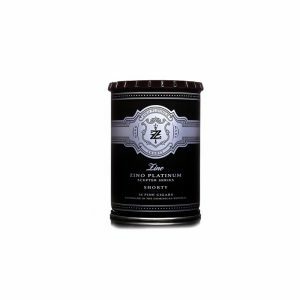 The aroma evokes the scent of fresh-cut cedar. 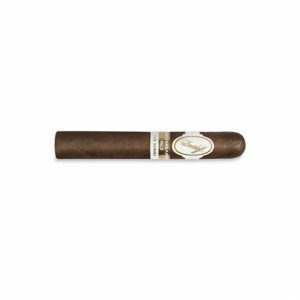 The new 702 Series Cigar continue the excellence, subtle nuances and attention to detail that smokers have come to expect from Davidoff.